This is my 3rd trip to Macau and 4th to Hong Kong. It was boring this round. I seriously ran out of places to visit. So regarding holiday my advice is do not go back to the same place more than twice. 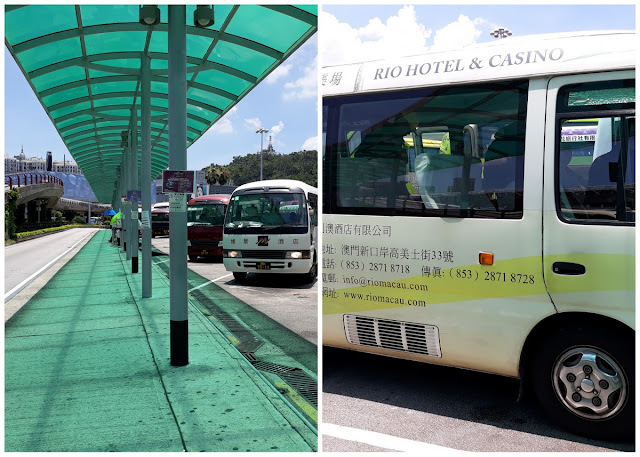 This trip we took the ferry directly from Hong Kong International Airport to Macau thus avoiding the immigration checks at HK. Finding the turbojet counter to buy our ferry tickets was pretty easy. You need to travel on airport trains before you finally get there. Look out for the signs and ask directions from the airport officers that seemed to be lurking in every corner. 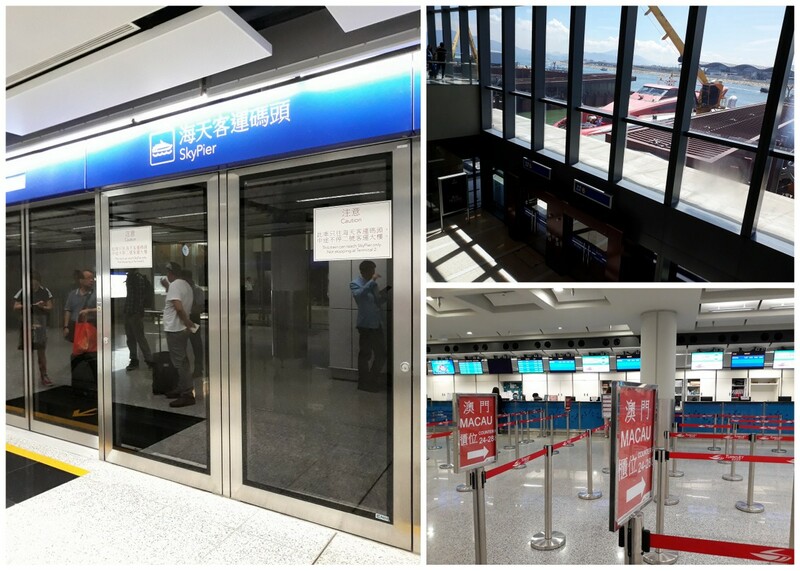 You must take note where your hotel is located because there are two ferry terminal in Macau. 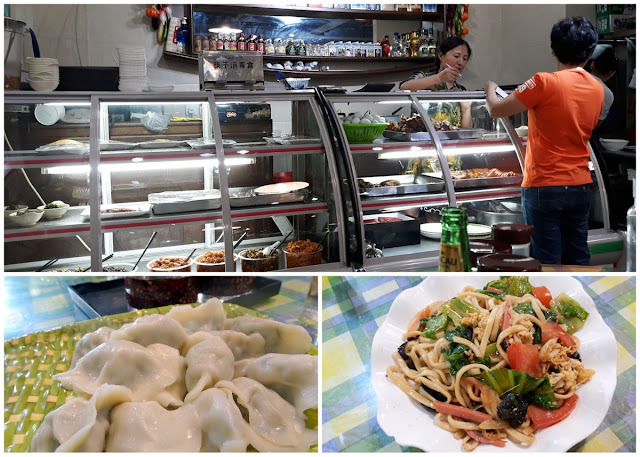 One in Taipa area and the other in Macau Peninsula. After we exited Macau Ferry Terminal, we had to cross the main road thru an underground walkway to get to the area where all the hotel shuttle buses are stationed. It was May and the weather was scorching hot. The bus walkway roofing is some more transparent type for what reason I do not know. It was like sauna just waiting for our bus to appear. We were staying in Rio Hotel which is considered not a very big hotel so the bus frequency is limited. It was long 20 minutes wait under the hot noon sun. When the shuttle finally arrived we quickly climbed into the bus and it was a relieved to feel the cold air conditioned inside. Our hotel room was pretty spacious with 2 queen size bed and a bath. The hotel also provide free mobile phone for you to use during your stay but it was all in Chinese. You can get the reception to change the setting to English. 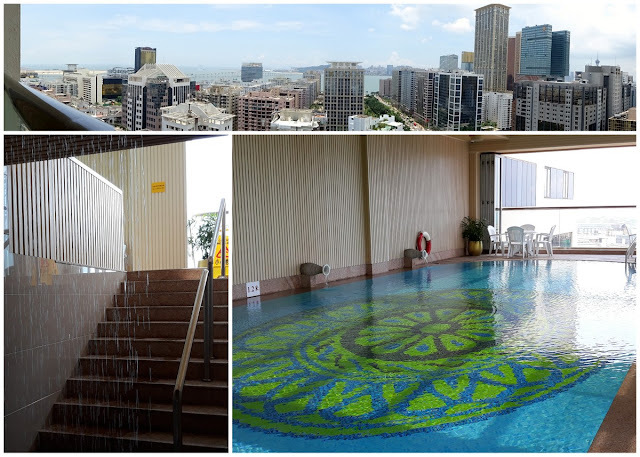 This hotel has an indoor pool on the roof top with an amazing view of the city. There is curtain of water for you to drenched yourself with before you enter the pool. It is not a very large pool. We were lucky because no other guest was around when we were there. Food is expensive here. We bought food from 7 11 more than any other times during this trip. 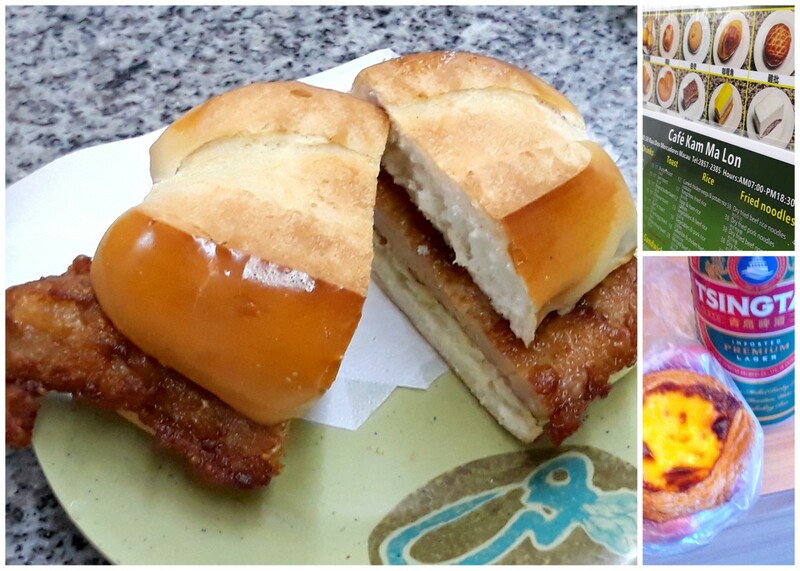 Of course coming to Macau you must try the famous Portuguese tart and the pork burger. I found the hype about the pork burger a little disappointing. It was dry with just a piece of pork inside a baguette type of bread. No mayo no salad no tomato. This made the burger even harder to swallow. However the tart was not disappointing tho. It was slightly expensive at MOP 8 to MOP 10 each depending on which shop you bought it from. HK dollars is accepted in Macau but it is advisable to convert your HK to MOP because MOP is lower rate than HK dollars. There are plenty of currency exchange counter so you do not need to change too much. Change only when you need because you cannot use MOP outside of Macau. We tried a few chinese restaurants in Macau. Most of the chinese restaurant seemed to serve spicy dishes. The price per dish average from MOP 60 to MOP 90. The portion are large so that sort of balance out the ridiculous pricing. Getting around Macau was easy and very cheap. You can go free by using the hotel shuttles or go by bus. The bus ride each way is fixed at MOP 6. You will need a lot of loose change for this. 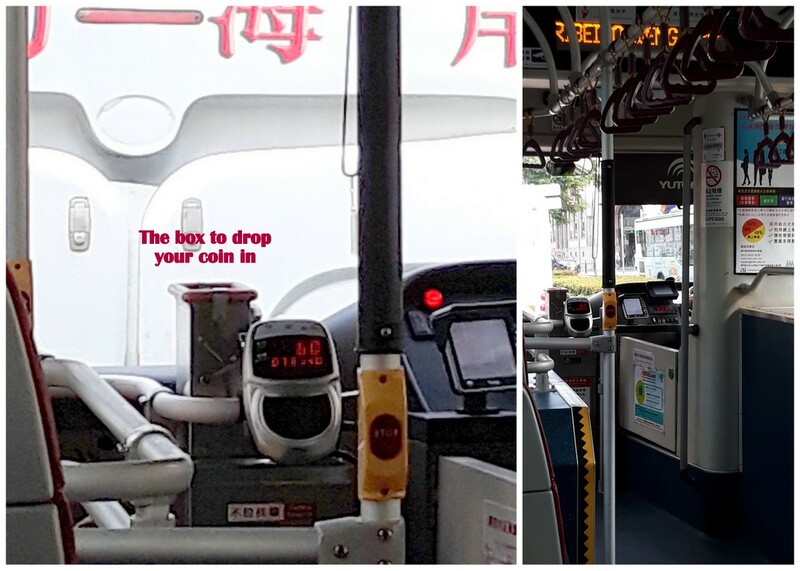 Drop the coins into the box just beside the bus driver. Then observe the LED display monitor to look out for your next stop. Search under Macau Bus Route and you can easily pick out which and what bus to take. 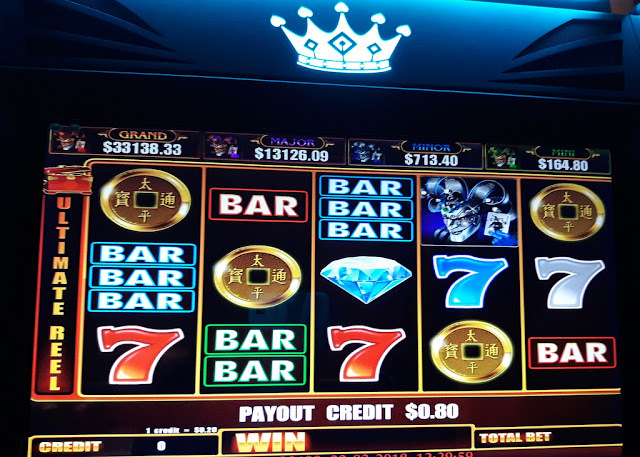 If you are planning to go around using free shuttle bus then you must study how the shuttle connects from one casino to the other. In my case, we walked to Star Hotel which has shuttle that goes to Galaxy Hotel. Just get into the correct queue and enjoy the free ride. From Galaxy Hotel we hopped on the Cotai Connection Express buses which goes around Venetion and Studio city in a loop. Another way is to hop on to your hotel shuttle and head back to the ferry terminal. The only reason I did not use the ferry terminal as the central stop is the lack of shade from the scorching sun. The highlight of my trip to Macau this round was Studio City's Batman ride. 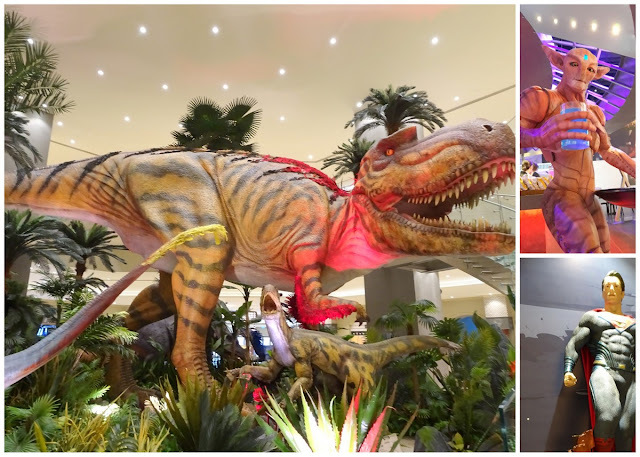 Studio City also have life sized dinosaurs and alien set up around the resort. Good for photo. The batman ride was simply awesome and I highly recommend everyone who reads this to experience it. After spending three days, we started our journey back to HK. I am not going to write much about HK because we did not go many places. I spend hours studying each stage of my journey to minimized walking but I failed to notice that Hong Kong Macau Ferry Terminal is NOT connected to Sheung Wan MTR. On that day I did not know this because my phone did not have data and I only had a screenshot of the surrounding. I thought there was an underground connection between the terminal and Sheung Wan MTR. 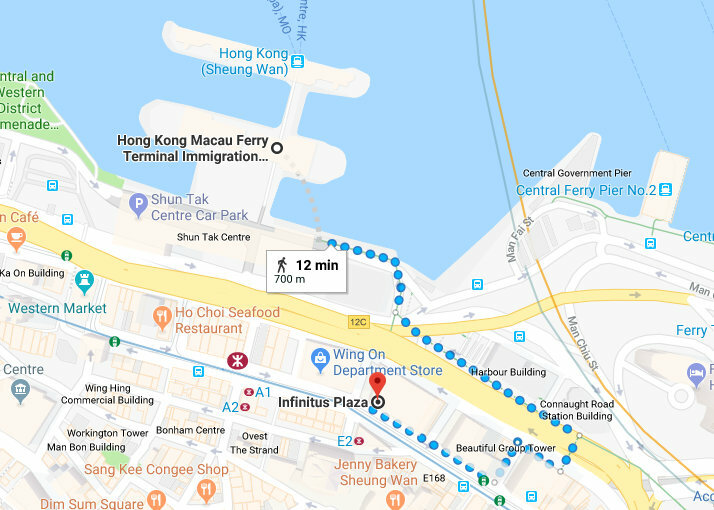 I did not know it was actually a long 700m street walk.That is 700 m of up and down the streets in hot sunny day in HK while dragging your luggage behind you. If I knew this was the case I would have taken a taxi. Nevertheless we successfully found the bus stop at Sheung Wan Exit 3. We bought our octopus card from the MTR and waited for our bus. 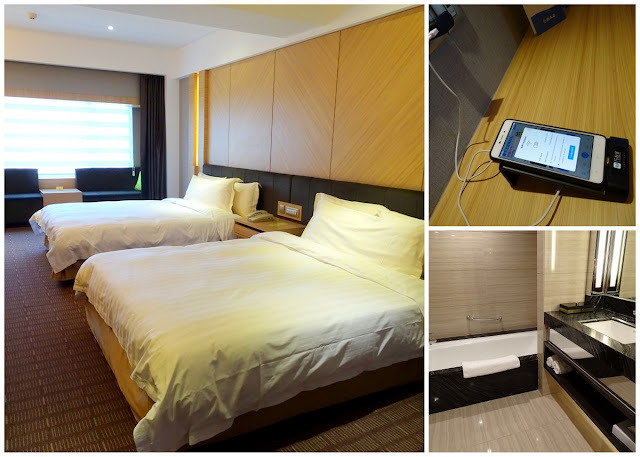 Nobel Park Hotel is not near any MTR but conveniently near to a bus stop. It is located in an alley way with a dead end. The room we got was on the 2nd floor with windows facing the outside road. There was not much view because our window faces another building. The room came with 2 queen beds and no cupboard or table or space to put your luggage on. The bathroom was in adequeate size with a shower area that had a shower curtain. There was hot and cold water dispenser was just outside our door. It seemed we were the only occupant on that floor during our 3 nights stay there. It was really peaceful and quiet at night because we do not face the main roads. They also provided free phone to use but I only found out they have this service on our last day. Too bad. 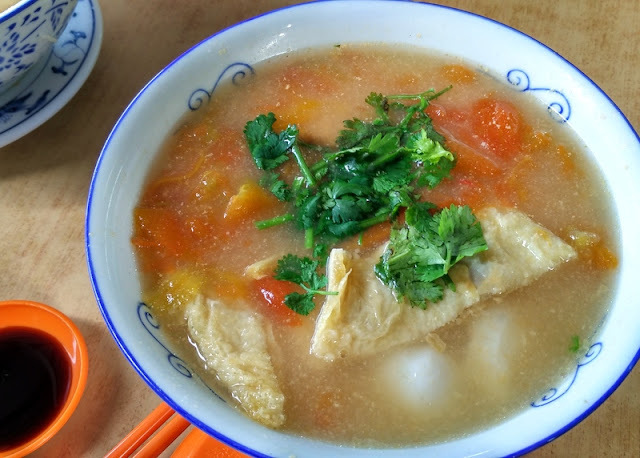 Food actually is a bit better and less pricey in HK than in Macau. That same afternoon I dragged my tired family out to find Hong Kong Wholesale Mall located at Cheung Sha Wan Road. Review said it was like Platinum Mall in Bangkok. Yes it was and no it was not either. Tiny shops, air conditioned and house together was like Platinum Mall. However the style of clothing sold were unlike those found at Platinum Mall where each shop has its own style and different from the other. I found the shops at HK Wholesale Mall were almost all carrying the same type of clothing and some even look like it came from bundle clothing. 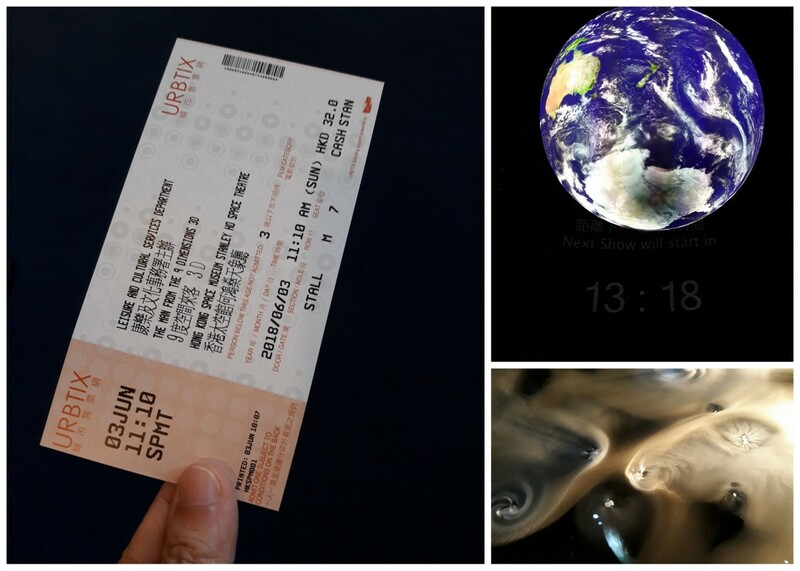 The best part of HK in this trip was visiting the Hong Kong Space Museum. 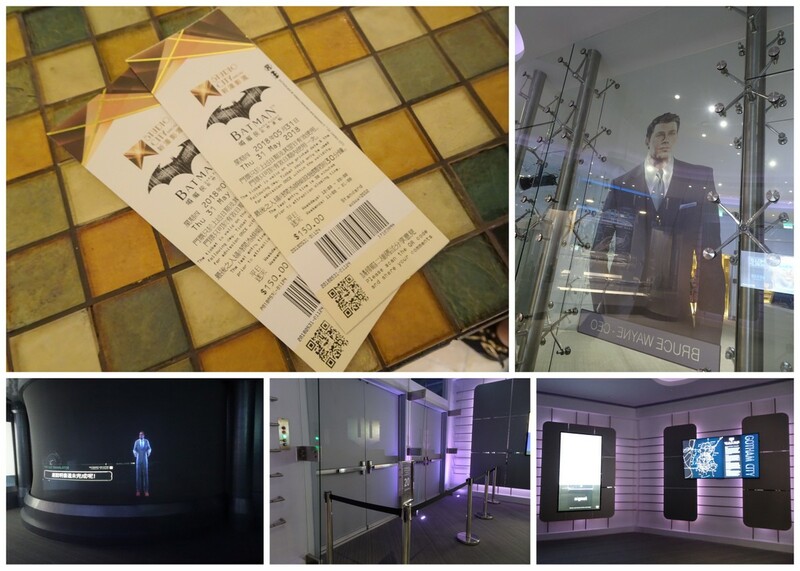 There were lots of see in this museum. The 3D show was in Chinese but they do provide headphones where you can switch to English. The rest of the days were spend walking around the mall and night markets. Something I have already done many times. Fa Yuen Street in Mongkok is still the best street to find good cheap ladies clothing in my opinion. 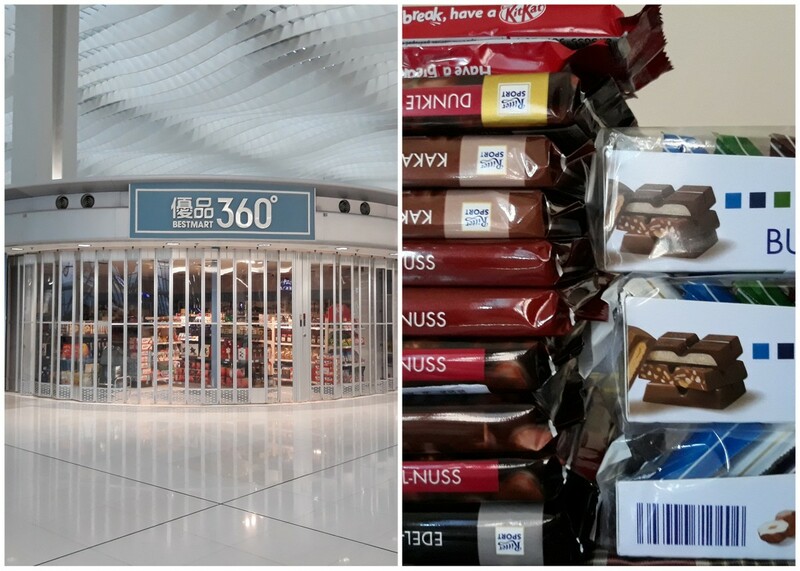 Chocolate was surprisingly cheap in Hong Kong. You may need to browse around until you find those niche souvenir shops to get a good bargain. Do not buy from Bestmart 360 because they are slightly more expensive. 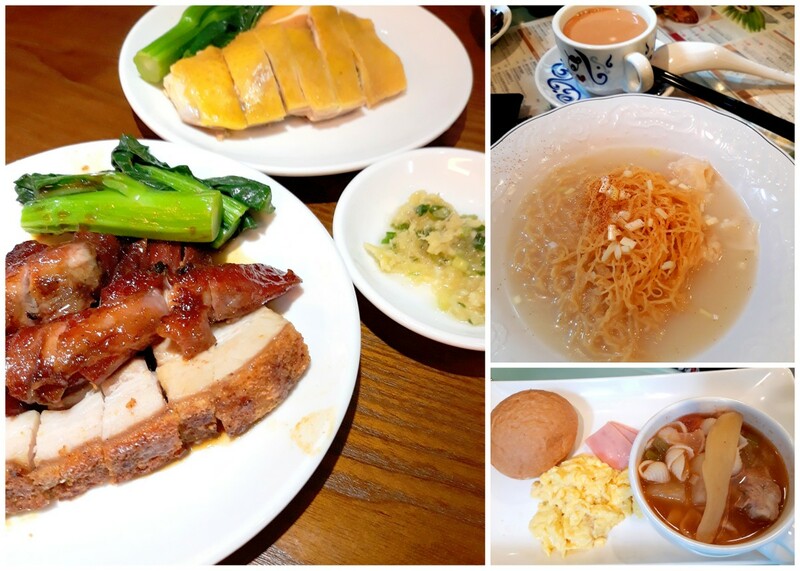 Our last meal in HK was breakfast at the airport. 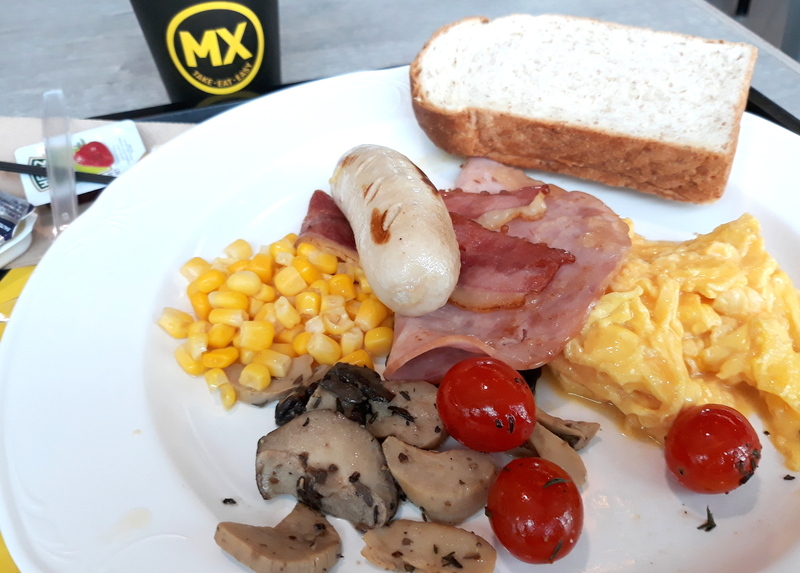 A nice big MX breakfast set which was not too bad. A good end to our last trip to HK.